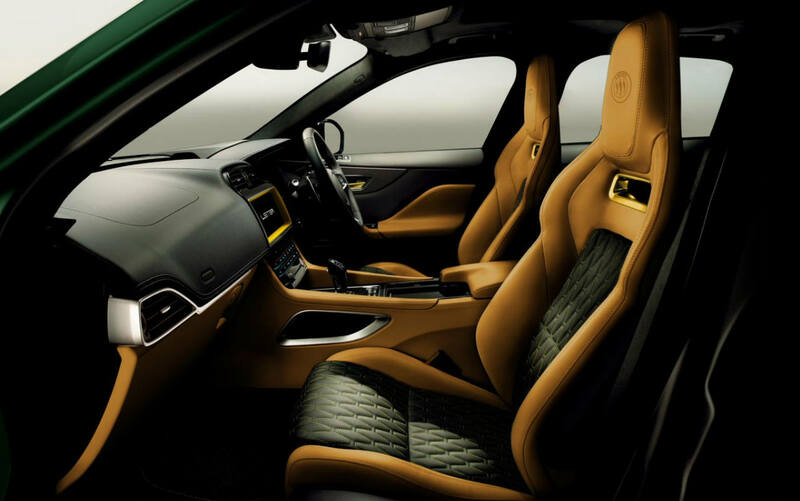 Following the multiple Continuation models and the Lister Thunder (now called LFT-666), the UK-based carmaker Lister has officially announced its foray into the performance SUV space. 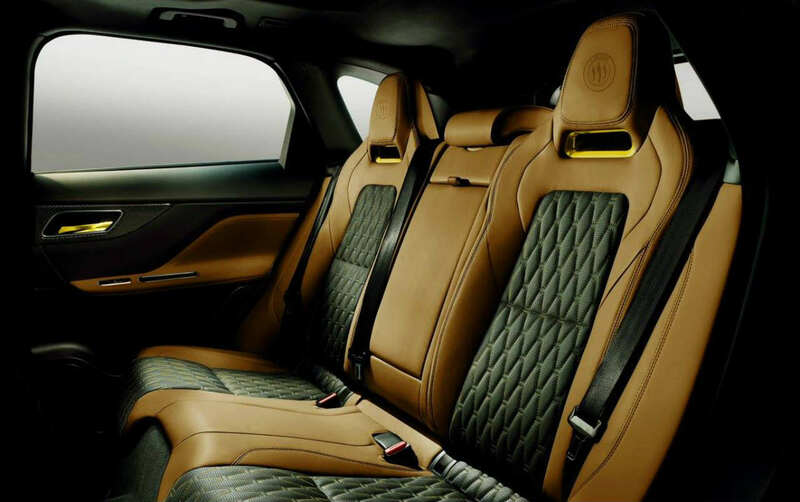 No prizes for guessing which SUV the upcoming Lister LFP is based on. But if you’re really unsure about it, here’s a hint: the name’s a clear giveaway. 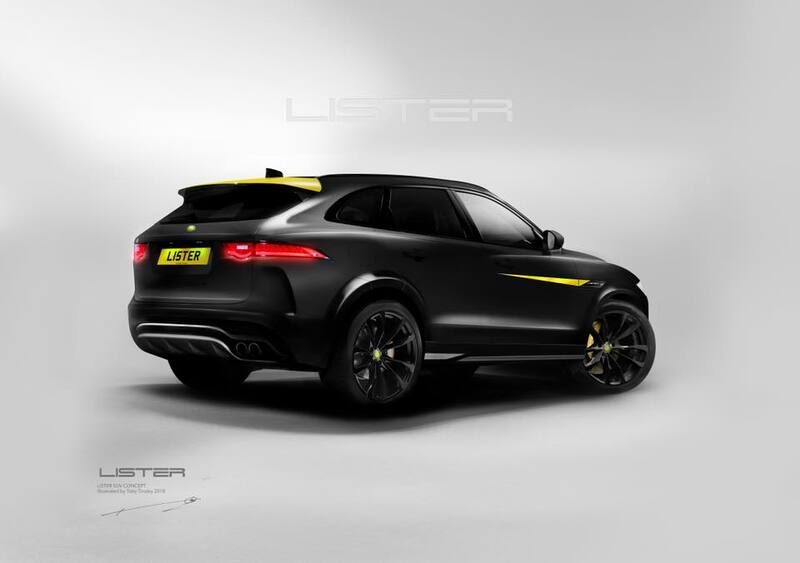 Lister has announced basic details about the upcoming SUV, along with mentioning that the order books for the LFP are now open. 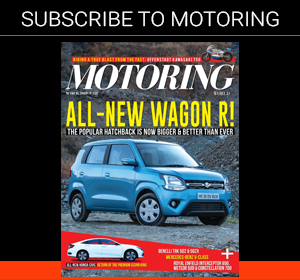 It’s going to be based on the Jaguar F-Pace, but will be endowed with a 670-bhp-producing engine and a claimed top speed of over 200 mph. 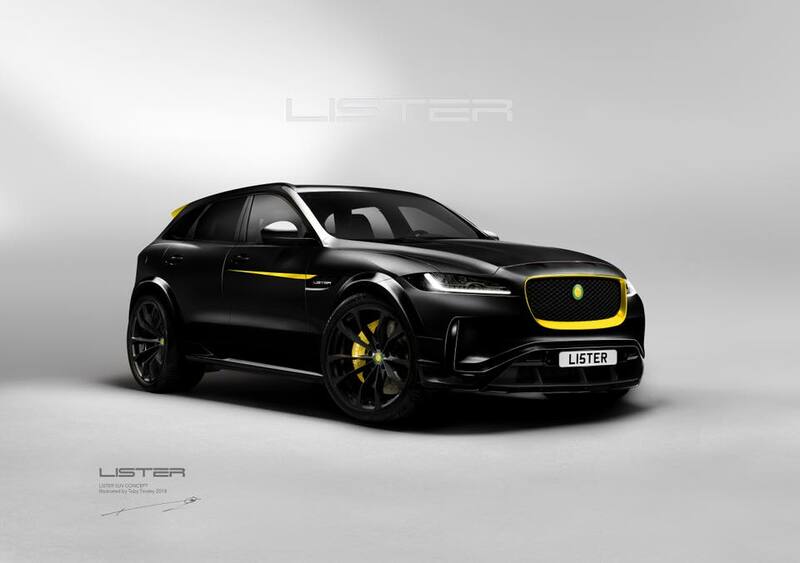 Lister has been talking about making the world’s fastest SUV on its social media channels, and with this, it appears to be inching closer to realising the dream. The most powerful F-Pace model you can buy off Jaguar is the Jaguar F-Pace SVR. 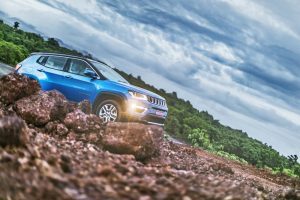 The SVO-developed SUV comes with a 5-litre supercharged V8 that makes 542 bhp. That results in a 0-100 kph time of just 4.3 seconds and a top speed of 283 kph. Stellar figures, indeed, but these make it difficult to imagine how rapid the even more powerful Lister LFP will be. 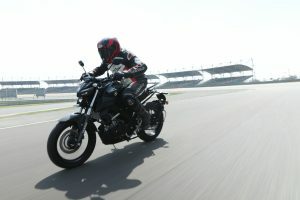 In addition there will also be other mechanical and aerodynamic upgrades, we’re certain. 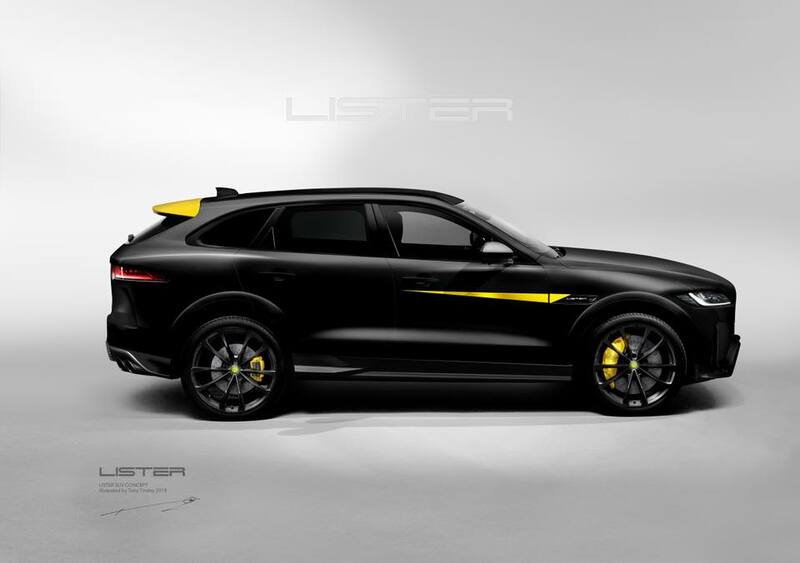 The photo/digital render of the LFP that Lister has shared shows the more aggressive styling on the SUV — it even makes the F-Pace SVR seem a bit calm in comparison. 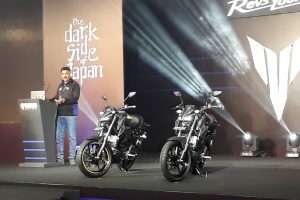 We’ll share more details as soon as the company makes an announcement.